Lessons from financial market cycles is a must read for everyone . 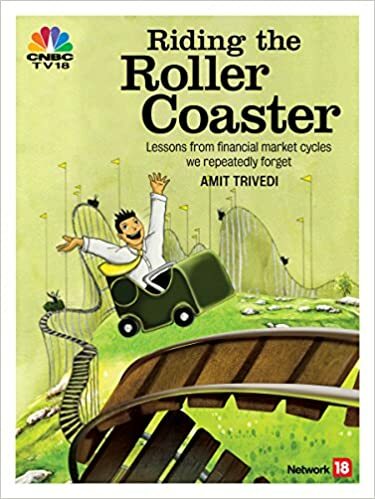 Learnings from various financial cycles have been put together for readers by Amit in a very simple way , easy to understand . One should Learn from these cycles and learn to invest when others r fearful and disinvest when others are greedy. Could not resist . finished reading book today itself. Thanks for such a beautiful gift to investors .